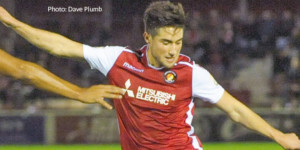 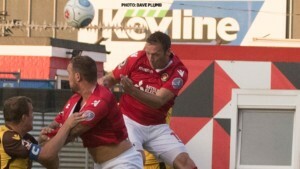 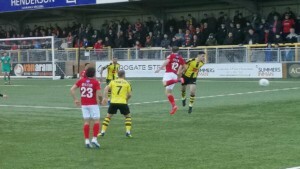 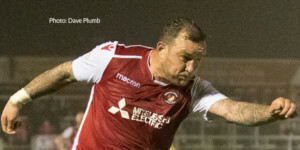 Vastly experienced midfielder in his second spell with the Fleet. 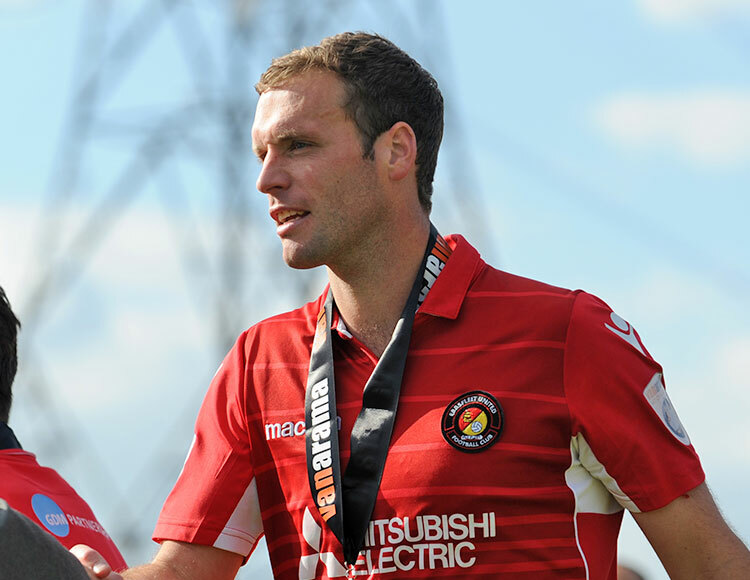 He started out with Sittingbourne before moving into the Conference with the Fleet in 2003. 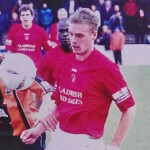 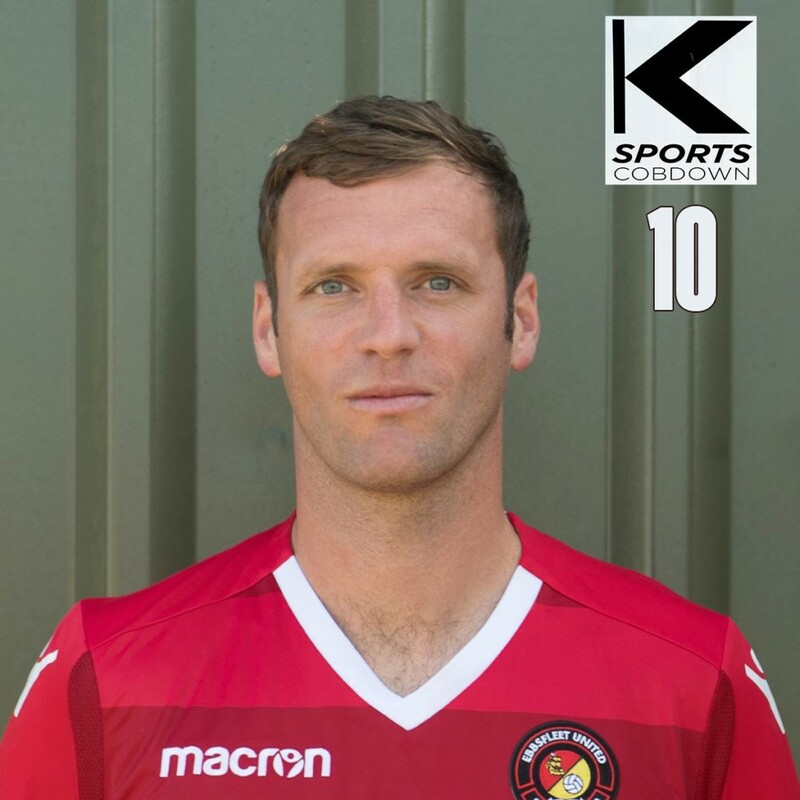 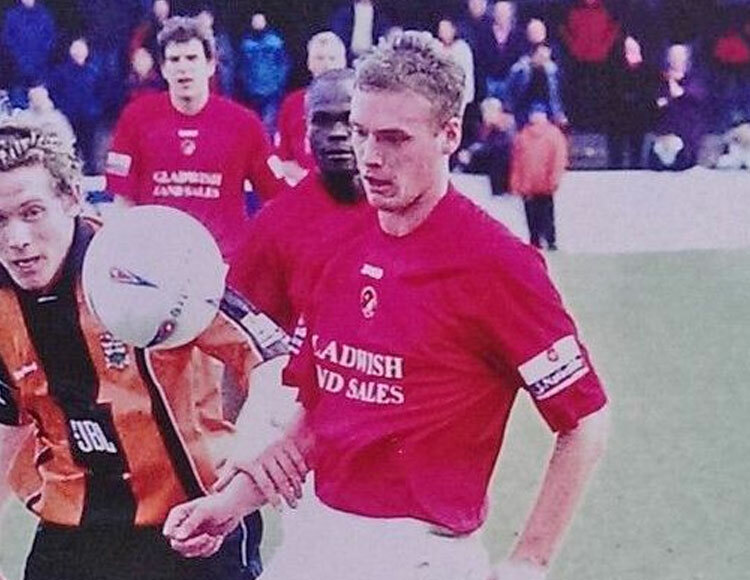 In a three-year stay at Stonebridge Road, he played 118 games and scored 19 goals before work circumstances led him to Lewes in 2006, with whom he won the Conference South. 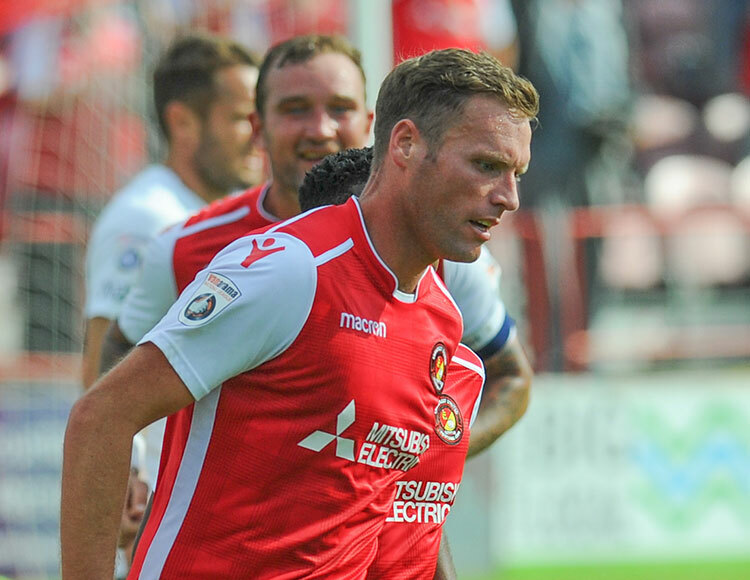 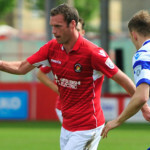 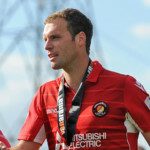 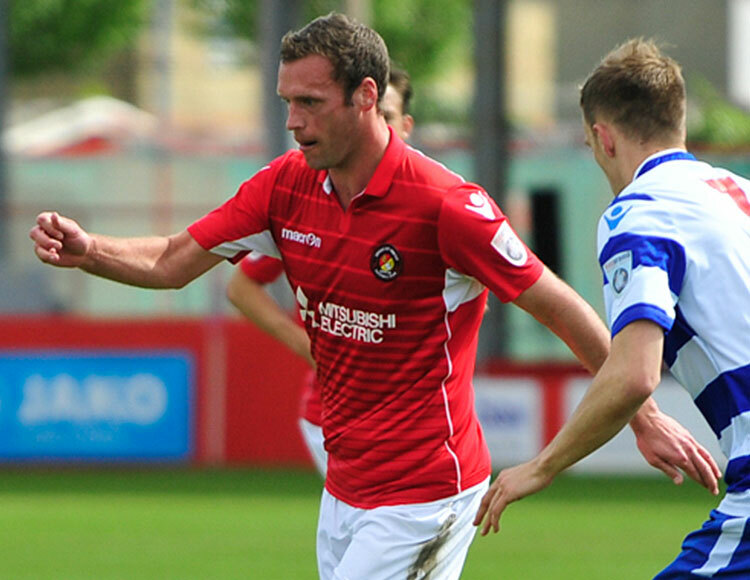 Two successful seasons at Stevenage followed, where Andy picked up FA Trophy and Conference winners’ medals. 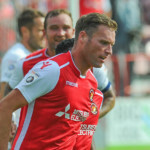 He moved on to Luton Town in 2010 where a series of stellar performances brought him to the attention of Ipswich Town, who paid £150,000 for him in 2011. 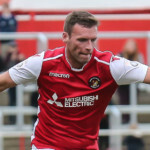 In all he played 64 times for the Tractor Boys at Championship level before moving on to Crawley Town in League One and returning to Luton Town for £100,000 in 2014. 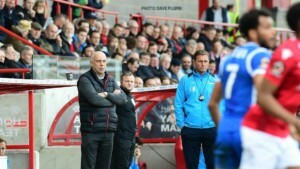 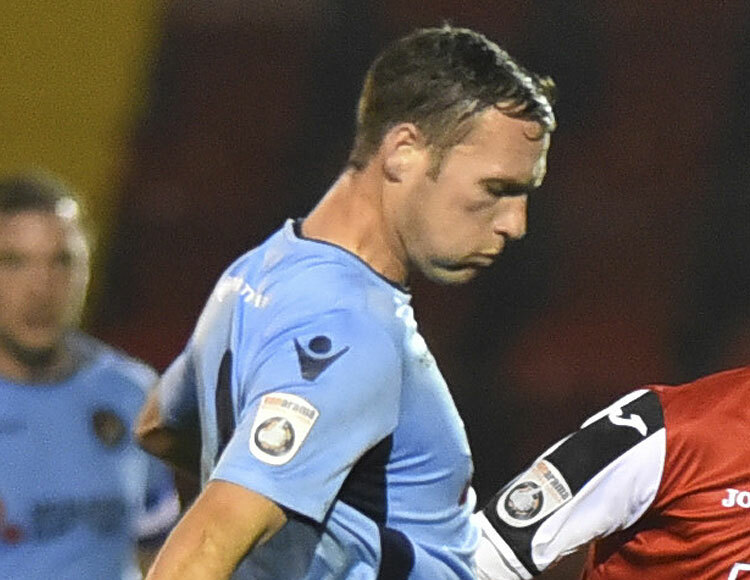 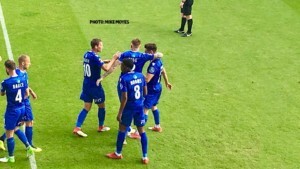 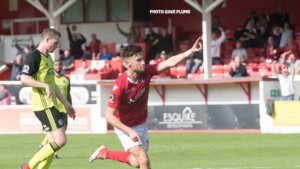 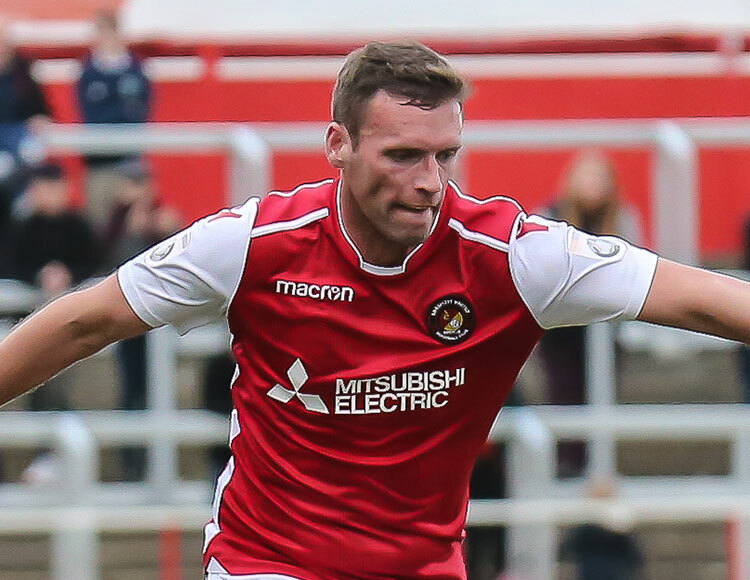 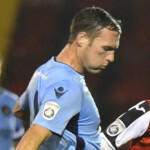 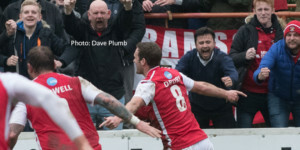 Another move to Eastleigh came about in the summer of 2015, where he helped the Spitfires defeat Swindon in the FA Cup before Fleet snapped him up in December 2016. 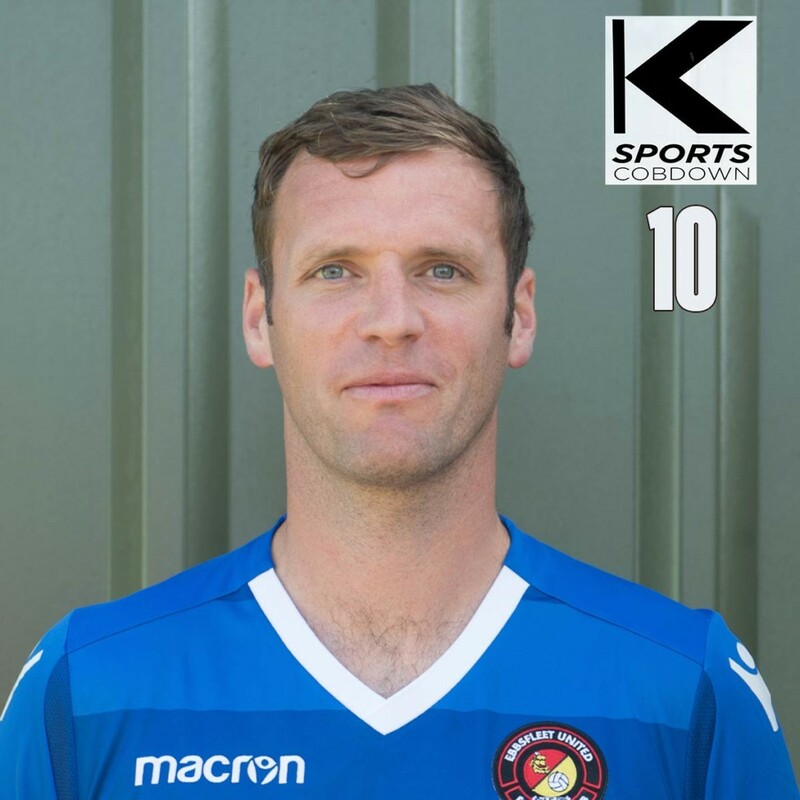 Originally a winger in his first spell with the club, Andy has adopted a more central role as his career has progressed and offers the side plenty of skill, drive and awareness in the middle of the park.